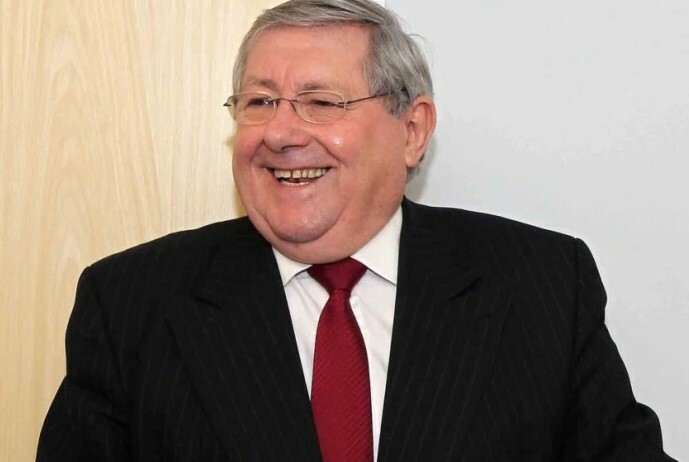 Local MP Brian Binley says the Government’s failure to predict the number of migrants in local towns has already led to a funding emergency, with all local services feeling the pinch. Speaking on the day that four London Authority leaders criticise the Government for failing to estimate the number of migrants who are using services, Mr Binley says the situation in London is mirrored in the Shires. ‘I fully empathise with the Local Authority leaders who have signed this letter of criticism and I am hopeful that this issue will finally get the coverage it deserves. ‘Northampton as a town has the second highest number of Eastern Europeans in the country, more than Birmingham, Manchester or Leeds, and those figures relate only to registered migrants. The truth is there are probably even more. On top of this the Government is using Office of National Statistics’ figures that suggest there will be no growth in the town’s population between 2001 and 2008. I defy anyone to come to Northampton and make such an obvious mistake. ‘It is clear to me that the Government’s calculations for migrant numbers are flawed and that has a significant and disastrous impact on the amount of funding local services receive.. Northampton has already felt the effects of previous under-funding by the Treasury and the fallout of any further inaccurate predictions in the town’s growth will be unbearable pressures heaped upon the NHS, the Police and the local councils.